This is just a friendly reminder that our monthly chapter meeting will be held on Thursday October 19th at 6:30pm at the Otter River Sportsmans Club in Otter River, MA. Attached is an agenda of the items we will be discussing at this meeting. We have a special guest speaker this month. Adam Kautza who is the State Coldwater Fisheries Project Leader of MassWildlife. He will be talking to us about his work/research and the future of the coldwater fisheries in Massachusetts! Anyone is welcome to attend as this is a public event! I hope everyone will be able to make it! Looking forward to seeing you there with your kids. 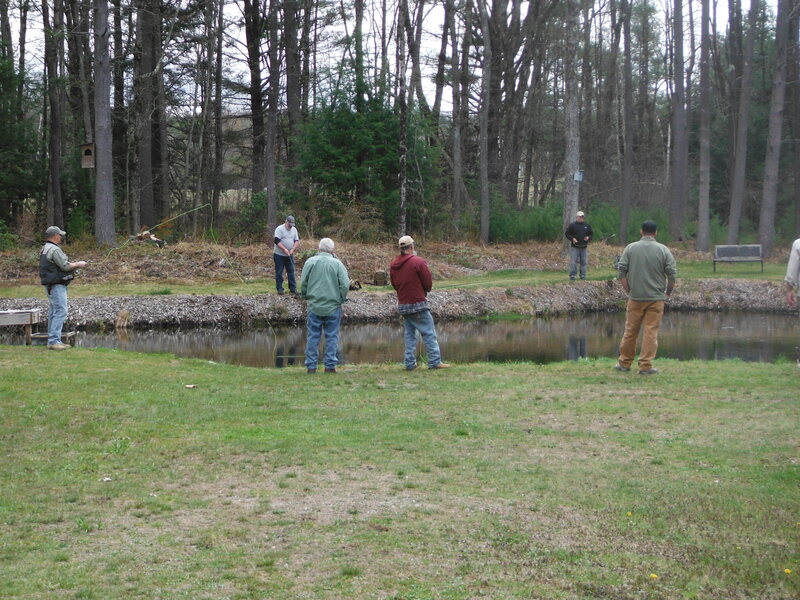 Pete Mallet is releasing trout in Tully River for a dedication by Mt Grace Land Conservation in honor of Sen. Robert Wetmore on Saturday Nov.12,2016 at 11:30 am, please come and help out. 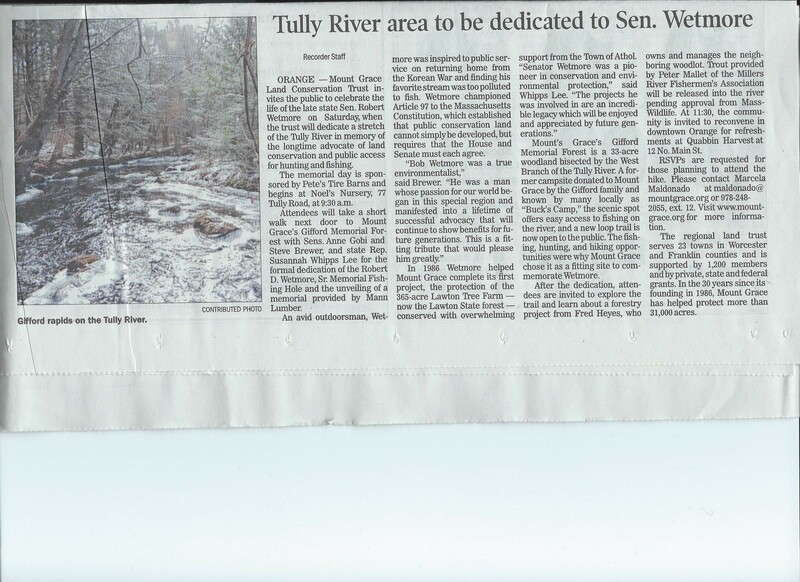 Mt Grace Land Conservation Trust invites the public to celebrate the life of the late state Sen. Robert Wetmore on Saturday, when the trust will dedicate a stretch of the Tully River in memory of the longtime advocate for land conservation and public access for hunting and fishing. An avid outdoorsman Wetmore was inspired to public service on returning home from the Korean War and finding his favorite stream was too polluted fo fish. 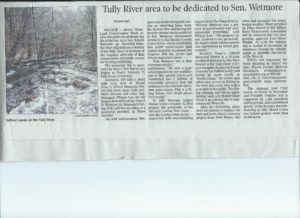 Wetmore championed Article 97 to the Massachusetts Constitution, which established that public conservation land cannot simply be developed, but requires that the House and Senate must agree. He was a man whose passion for our world began in this special region and manifested into a lifetime of successful advocacy that will continue to show benefits for future generations. This is a fitting tribute that would please him greatly. We invite you all to come to this formal dedication of the Robert D. Wetmore, Sr. Memorial Fishing Hole and the unveiling of a memorial. The winner of our fishing kayak is Eugene Caron which was drawn September 1, 2016 at the French American Club in Athol, Mass. Thanks to all our ticket sellers and to those who purchased them. 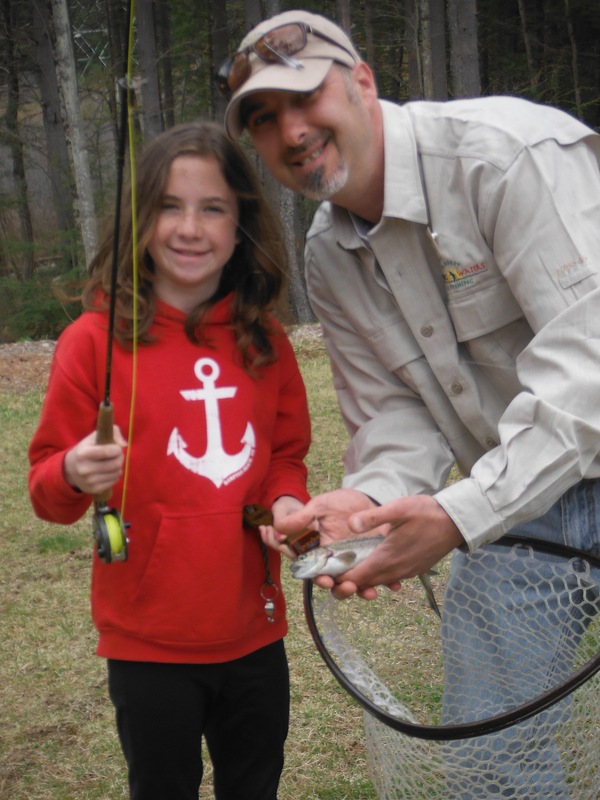 Without your help we would not be able to make the Millers River a better place to fish and leave a legacy to our future generations. We have a new raffle one cord of 2 year old hard wood. What a dry summer this has been. The rivers are extremely low with the temperatures real high. There’s a silver lining to all of this until we see cooling temperatures and rain. 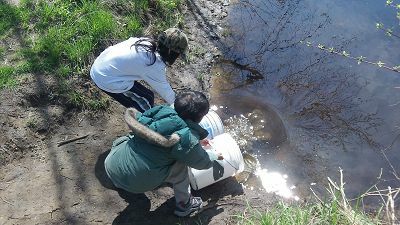 We have a rare opportunity and Now is the perfect time to take care of our rivers and streams. 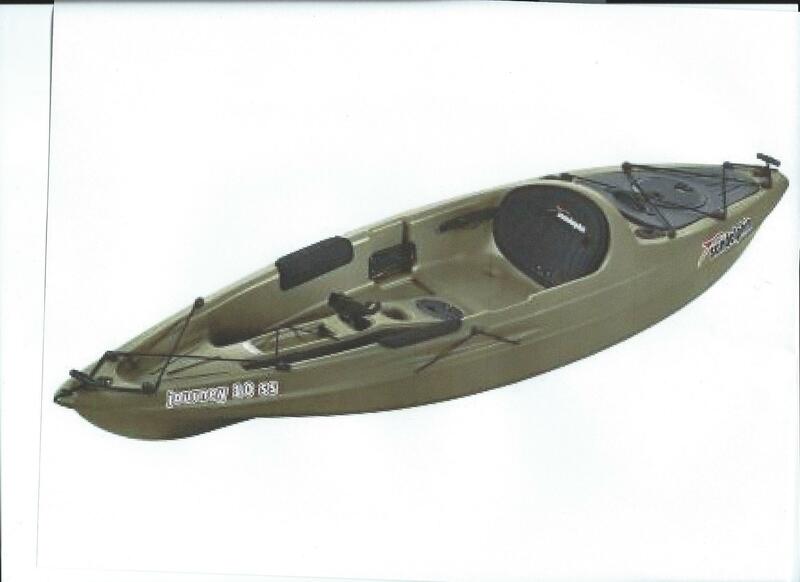 With the waters so low NOW is the perfect time to wade and pick up items that somehow get into our waterways such as tires, shopping carts, bicycles and anything else that does not belong in our waterways. 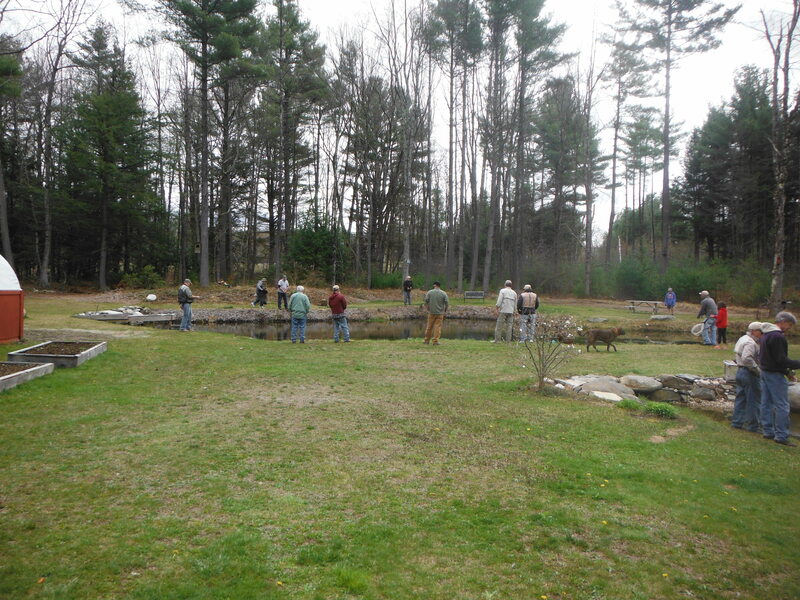 The Millers River Association along with other river groups such as Trout Unlimited are organizing a gathering to clean up the Millers River. We are meeting at Allen Rich Park downtown Athol. Bring your waders, you could even wet wade, we will make our way downstream from Allen Rich Park, perfect time to explore the river for your next fishing trip when the water is much higher. The bottom of the river is hard and easy to move around with the low water. If you have a small boat bring it along so we can throw the junk into it. 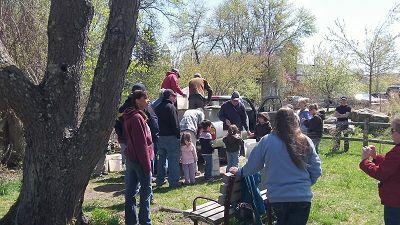 What ever your reason just show up we need as many hands as possible to clean up anything that doesn’t belong in the river. Even if you can’t show up, consider cleaning any waterway near you, we haven’t seen many of our treasured rivers this low. 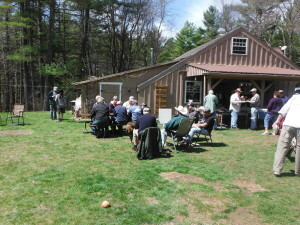 What a beautiful day it was Saturday, Project Healing Waters Function at Stone Hill Trout Farm. 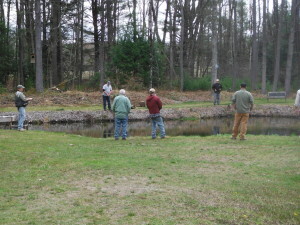 Plenty of biting fish for our veterans to catch. Everyone enjoyed this wonderful day. 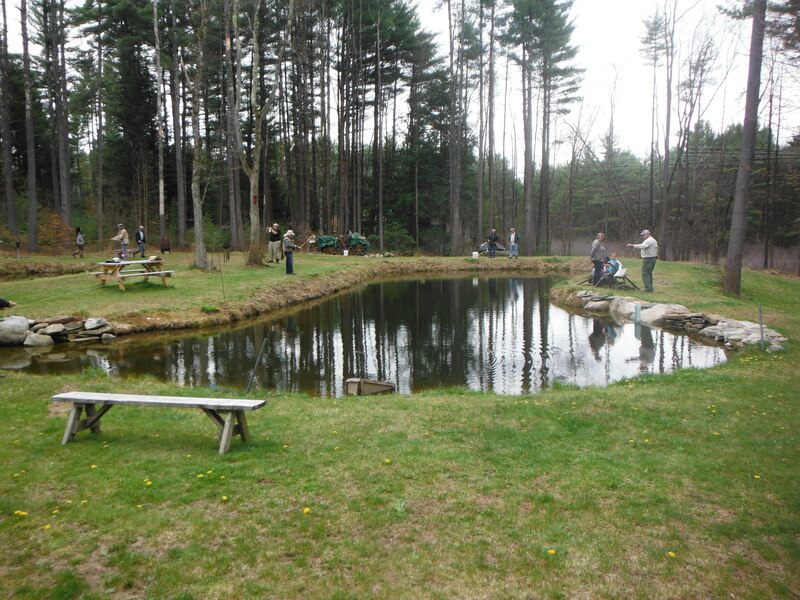 The MRFA would like to thank all who attended and DONATED in any way for our “HEALING WATERS” function recently held at Stone Hill Trout Farm. Special Thanks to the Millers River Chapter of T.U. For your Generous Donation of food and drink, and for Scott manning the barbeque once again, and Bill Manser for making it possible for our Vets to have a great day with fellow anglers. 10 AM-2PM for a cookout and to fish private stocked trout ponds. This is a C&R event and should be a fun event for all. The recent rainfall we received over the past few days has boosted the flows in the Millers River! We have confirmed with the DFW that we will be stocking trout in the Bearsden and Wendell Depot Catch & Release Areas tomorrow Friday October 2nd as scheduled. We’ll be meeting at 9:15 AM at the Holtshire Rd Bridge to start stocking down through Wendell Depot. Then we’ll meet back up at 1:00 at Pete & Henry’s to start stocking down through the Bearsden. All are welcome to help lend a hand. Bring your waders and a friend along! Also, don’t forget about our other upcoming events! Hope you can make it! We will meet at Holtshire Road Bridge/Rt 2A in West Orange at 8:30 AM to start stocking the lower C&R Area down through Wendell Depot. Then we will meet back up at 1:15 PM at Pete & Henry’s in South Royalston to start stocking the Bearsden C&R Area. All are welcome to participate. Bring your waders and a friend along. 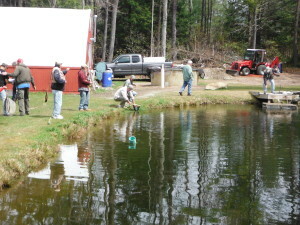 We will be fishing the Millers River Bearsden C&R Area @ Mackenzies Pool meeting at 3PM. The area can be accessed via Gulf Road, coming from Athol. Our annual “Event on the River” is back and will be held on Sunday June 14th, 12-5 PM. 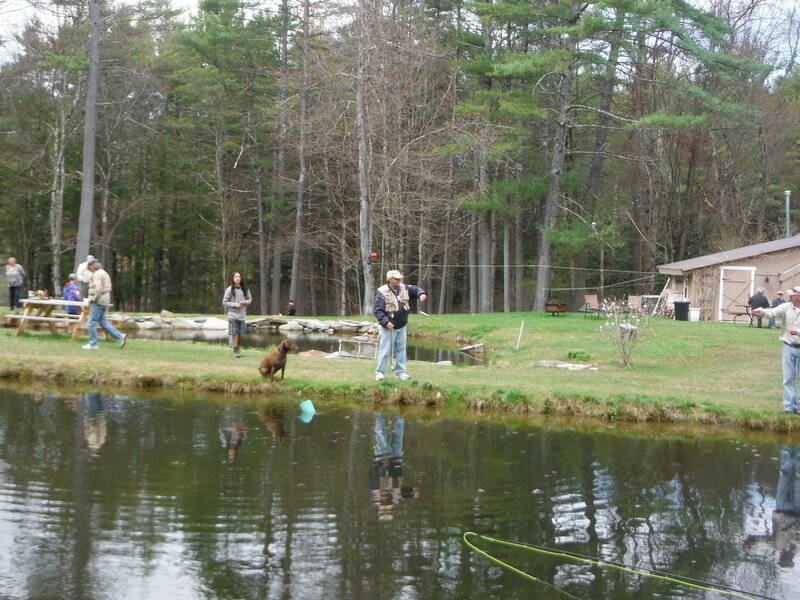 We will again be hosted by Henry (aka Shiner) and Beverly Satrowski’s house adjacent to the Holtshire Rd Bridge on the banks of the Millers River. A full day of events is in store including casting clinics, an “on the river” aquatic insect lesson, a full BBQ including smoked salmon and trout, and the drawing of our 120 raffle. Bring your waders! Bring your rods! Bring your appetite! Its going to be a great day!! If you know any kids that would like to help stock the Millers River please let them know. Charas on There Are Takers And Givers – WHICH ARE YOU?